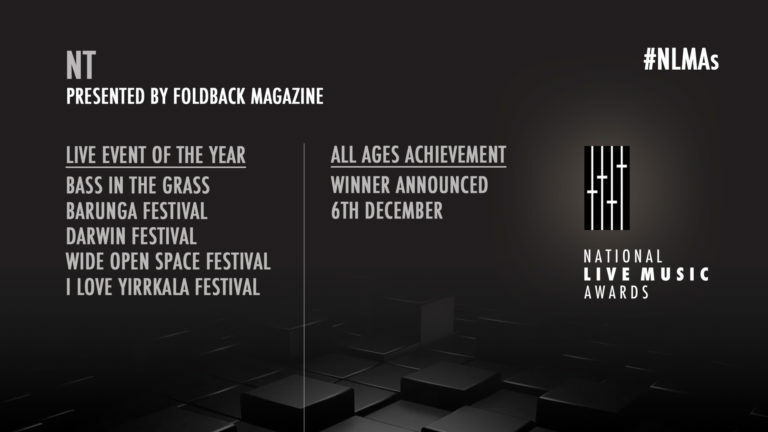 Foldback Magazine are media partners with the National Live Music Awards (NLMAs) and we would like to offer a lucky winner a double pass to the Darwin leg of the national awards night on December 6 at the Darwin Railway Club. 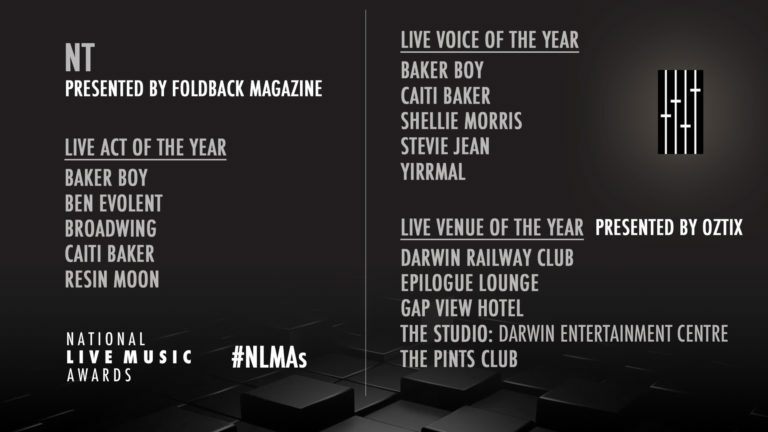 The NLMAs awards ceremonies are held simultaneously around the country in each State and Territory honouring local live music artists and venues, along with a National Category held this year in NSW. 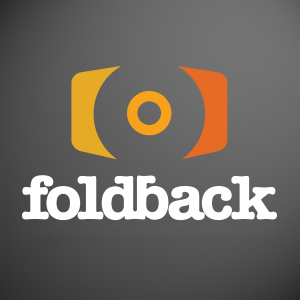 So if you want a chance to be amongst the NT action on this awards night and see live sets from Stevie Jean, Broadwing and David Spry, sign up to subscribe to Foldback Magazine using the fields below. 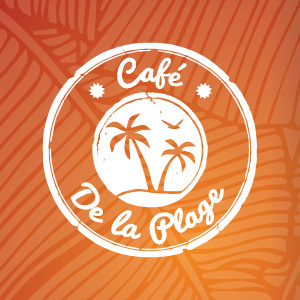 A winner will be chosen at random.